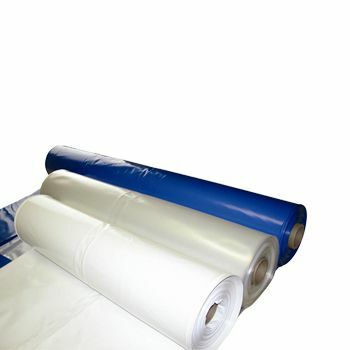 Keeping your products sheltered from the external damage is essential if you wish to deliver the products looking fresh. 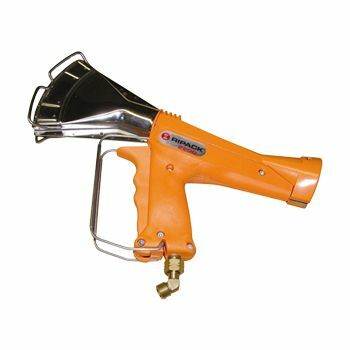 This is why our new heat guns will make a stellar item in your work station to keep the products sealed for good. 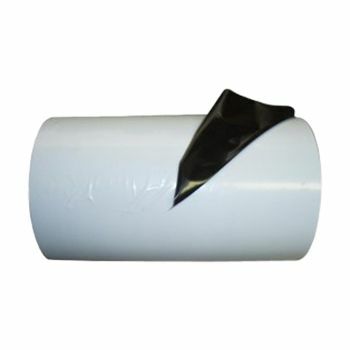 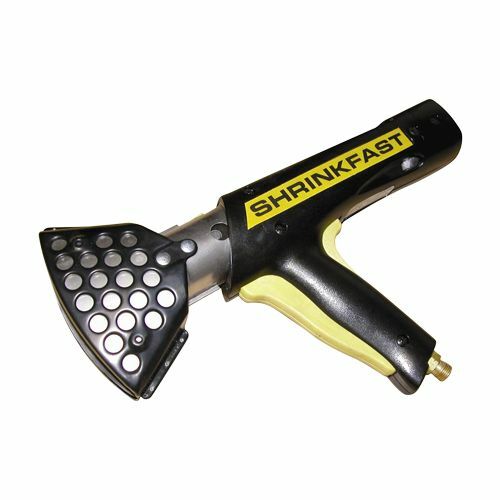 If you often have to work with shrink wraps and other heat shrink products, then having a high-quality heat gun is a must have proposition. 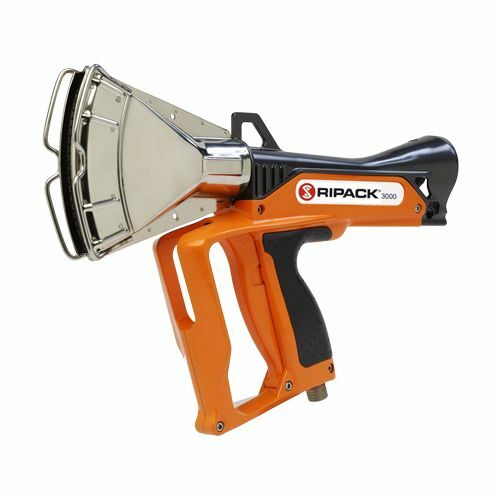 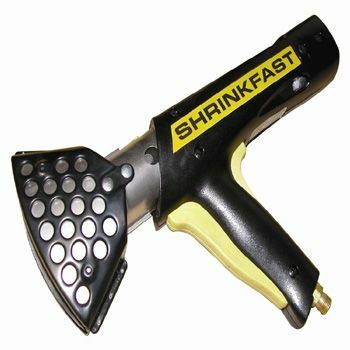 We present you the best heat gun in the form of the Shrinkfast 998 heat tool kit. 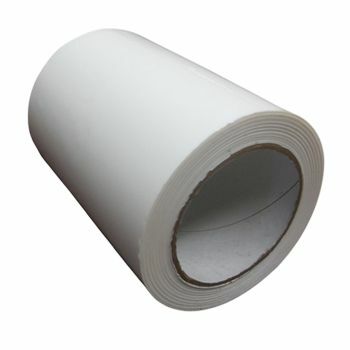 This excellent product runs on propane and is able to give an energy output of 212,000 BTUs (British Thermal Units). 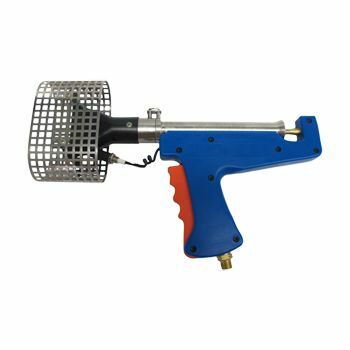 This excellent heat gun comes with a number of assorted options that help you with the heating task.It comes with a standard propane hose attached to an adjustable regulator. 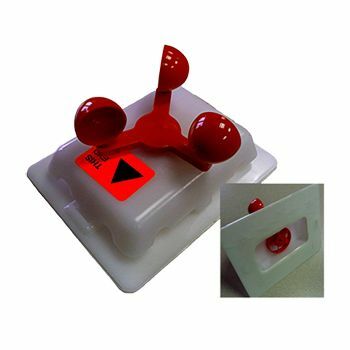 You can also use the accompanying DVD to learn everything about how to perfectly use this amazing product.